Monday, September 29, 2014, is National Coffee Day. To celebrate, McDonald's is offering free coffee on National Coffee Day. 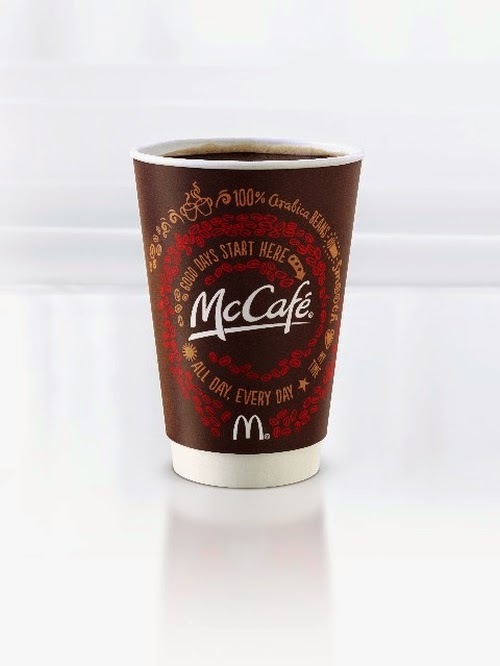 McDonald's free coffee promotion is a free McCafé coffee during breakfast hours at participating McDonald’s restaurants across the United States.